The Notorious Winter Itch, Oh that pesky W-itch! Home → Blog → The Notorious Winter Itch, Oh that pesky W-itch! The notorious winter itch rears its annoying head once cold weather arrives. 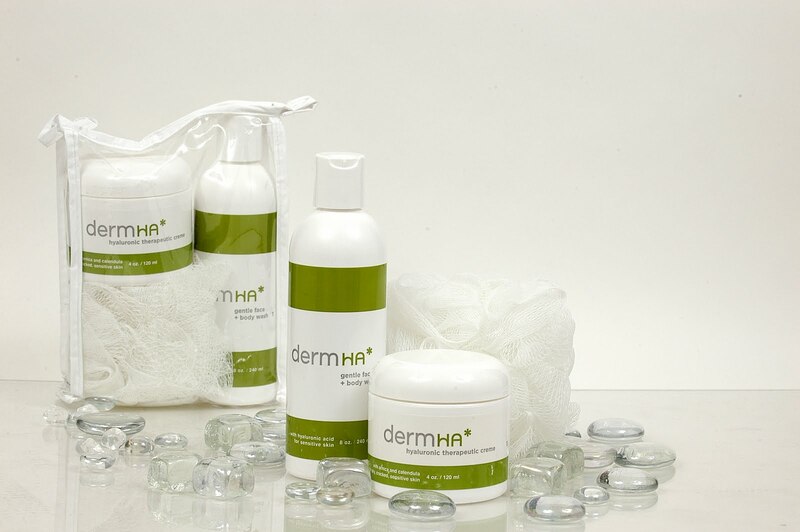 Skin often feels dry, tight and itchy, especially right after a bath or shower. The accumulation of dry cells makes the skin look ashy. Winter itch can occur at any age, although its more common as we get older. That’s because older skin develops tiny cracks allowing moisture to escape, making skin even dryer. Add that loss of moisture to the heat and low humidity found in homes, schools and offices… and winter itch can pose quite a challenge! Personal care products can also play a part in aggravating winter itch. Soaps or shower gels with fragrance, harsh cleansing agents or deodorants, even body depilatories that were fine in warmer weather, can suddenly become irritating. Fragranced body lotions and cremes can also add to the itch. Unfortunately, the more you scratch, the more you itch. When skin gets really dry, even skin that is typically considered ‘normal’ begins to itch. Skin with eczema, psoriasis or other skin diseases are especially prone to winter itch and the scratching associated with it can cause welts, swelling and blisters. When skin becomes broken or severely cracked, it is more susceptible to infection and it may need the help of a physician. A long hot bath feels good, but pulls moisture from the skin. Keep baths and showers short and water warm, not hot. Lower room temperatures at night, open a window slightly and/or use a humidifier or a pan of water on radiators to keep moisture in the air. Use hydrating bathing and personal care products with no fragrance, alcohol, lanolin, dyes or propylene glycol to prevent irritating already dry skin. Use non-greasy moisturizing cremes after a bath or shower–especially on arms and legs because they have fewer sweat glands than other parts of the body. Keep toasty in cold weather, but eliminate itchy wools and synthetics garnished with glitter. Prevent further moisture loss by layering light weight items. Switch to fragrance free detergent and stop using fabric softeners on sheets, pillowcases, wash clothes and towels or anything that comes in direct contact with your skin. When you are a victim of winter itch, that pesky W-itch, take time to investigate what your skin is telling you. Cortisone cremes are a quick fix, but they thin the skin and aren’t recommended for daily use long term. Winter skin needs increased hydration. Check out dermHA’s products http://www.dermha.com/ to see which ones would be best to help you fight winter dryness! 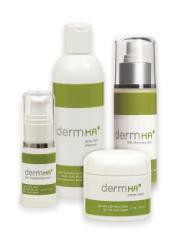 You can also call dermHA directly at 610.269.7009 or 877.933.7642 for advice from one of our skin care experts.